The history of military conflict in the UK goes back hundreds of years and the Imperial War Museum provides incredible insight into the timeline of war with a collection of exhibits, artefacts and events. Whether you’ve served in the armed forces or you’re interested in learning more about the history of British conflict, our London Paddington Hotel deals provide the perfect opportunity for you to visit the Imperial War Museum. Here are the exhibits you must see during your time at the Grand Hotel Paddington. The comprehensive collection of artistic works at the Imperial War Museum is a must-see if you’re planning to visit in the near future. The aim of the instalment is to showcase paintings and designs by some of Britain’s most influential wartime artists. During the first and second world wars, the UK Government instigated a scheme that employed talented artists to document the conflict through the medium of art. The artists included names like Paul Nash, John Singer Sargent and Sir William Orpen. Many of these paintings are on display and are still as impactful as they were during the time of war. It’s often said that a picture is worth a thousand words and if that’s the case, the photography exhibit at the Imperial War Museum would have plenty to say with a collection of nearly 11 million photographs. As you stroll through the halls, you’ll find some of the most shocking and thought-provoking images you’ve ever seen. From awe-inspiring landscapes to the raw brutality of war, the photographs document all aspects of every major conflict from the last five decades. Budding photographers will not want to miss out on this insightful experience. Browse a huge collection of weaponry that ranges from antique guns to modern-day rifles and everything in between. Not only will you get to see all of the interesting designs, you will learn about how the development of technology has helped to advance modern weaponry and change the nature of conflict forever. Form royal red to navy blue, the colours of the armed forces are always changing. Browse the ultimate collection of military uniforms and badges to see how the style of each branch of the British armed forces has changed over the years. This is a great chance for any photographers or Instagrammers to capture some incredible shots. In the heat of war, it is often the everyday person that gets forgotten about. 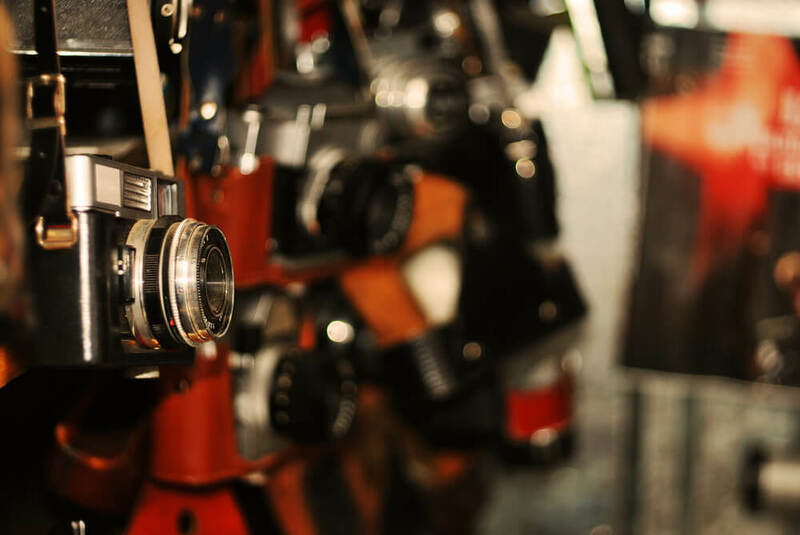 Heroic tales of bravery and action are usually what make it into blockbuster films however the Imperial War Museum aims to tell the stories of those forgotten in history with a collection of personal memorabilia and documents. From transfer papers and travel documents to personal diaries and sentimental trinkets, there are hundreds of items that help to paint a picture of wartime in Britain and how average people managed to come together and make it through. Share the post "Top 5 exhibits to see at the Imperial War Museum"